· Return Your Damaged Newer Car to Showroom Condition? 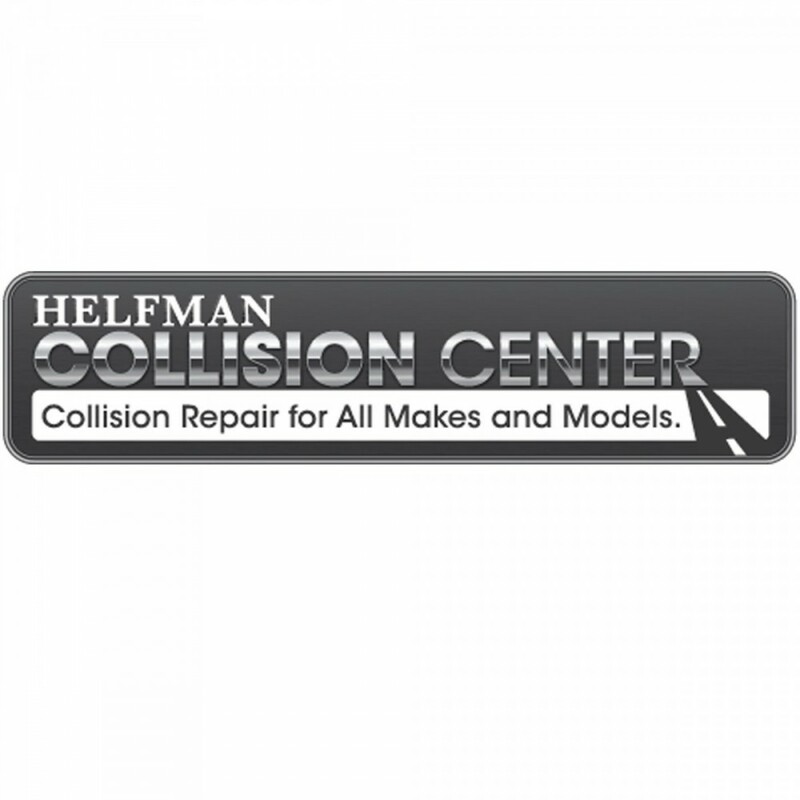 The Helfman Collision Center is ready with quality repair you can trust, by factory-trained technicians; we only used OEM Parts and the highest quality equipment. From Accidents to Hail Damage, we will bring your vehicle back to that Showroom Shine and the Original Condition. Don't take any chances getting your vehicle back to pre-accident condition. Your safety is our number one concern and our auto body shops & collision repair experts never compromise the quality of their work. 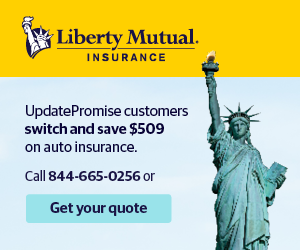 We work with all Insurance Companies, 21st Century, Allstate, Geico, Progressive, Liberty Mutual, Mercury, Hartford, Texas Farm Bureau, Travelers, Trinity Universal, Safeco, America’s First, Farmers, USAA, AAA, Kemper, Chubb, Amica etc. The I-CAR® Gold Class Professionals™ designation is among the highest recognitions for training available to businesses in the collision repair inter-industry and is designed to help the collision industry meet its changing needs. Helfman Dodge Chrysler Ram Jeep is a BBB A+ Rated Dealership as outlined by the BBB Ratings Board. This rating level is the highest achievable rating granted by the BBB. Helfman Collision Center is your complete source for auto body repair and vehicle paint jobs in the Houston Texas, area. We work on most makes and models and provide a variety of services to restore your vehicle to a pre-accident condition. 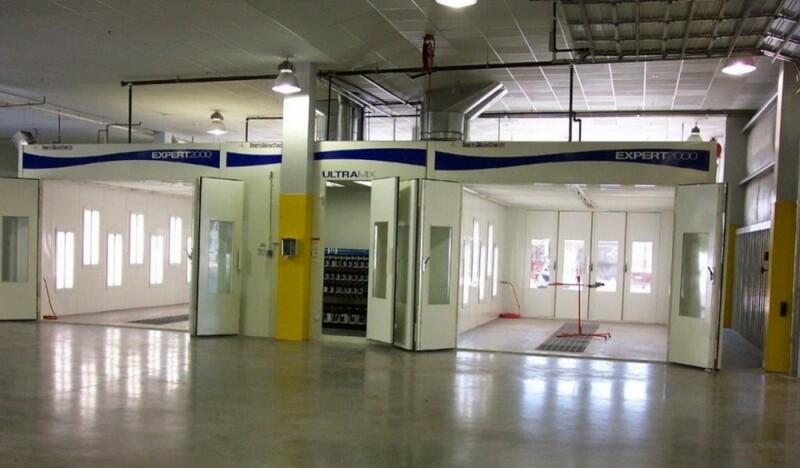 Our state-of-the-art, heated, downdraft paint booth allows us to provide you with a professional auto paint job. Whether you need the entire car or truck painted or just spot repairs, you can count on us to do the job right. We are able to color match so you will get the exact color you desire. The paint we use is a 2-stage water based/urethane paint that is eco-friendly. Rental cars can be provided for your convenience, so once you leave your vehicle with us, you won't have to worry about transportation. 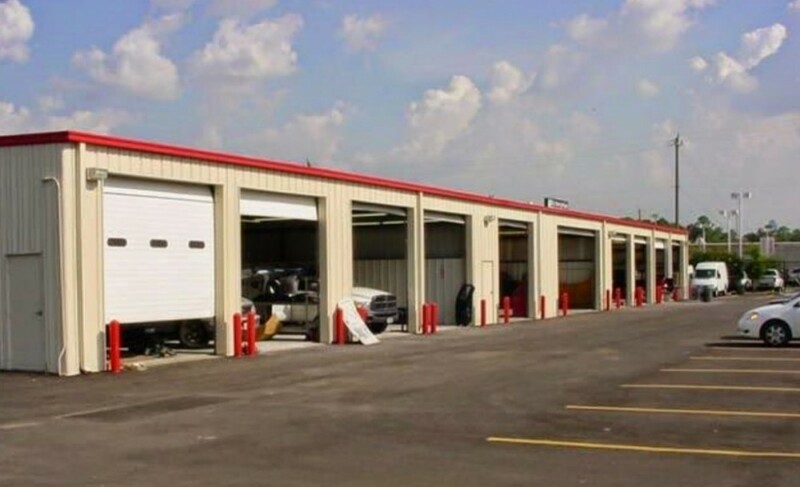 Helfman Collision Center Houston Texas has some of the fastest turn around times in the area, often completing our vehicles ahead of schedule. How is that possible? We employ some of the most streamlined repair processes in the industry. We don’t cut corners, we simply repair our customer vehicles in a much more efficient shop, utilizing some very advanced processes and techniques. As a result, we have fewer mistakes and fewer take backs than any other shop in a 30-mile radius. Why should you have your vehicle repaired at Helfman Collision Center in Houston Texas? You need a license to drive a car, to practice medicine, even to cut hair. You do not need a license to cut open a car and fix someone’s collision damage. Frightening thought isn’t it? 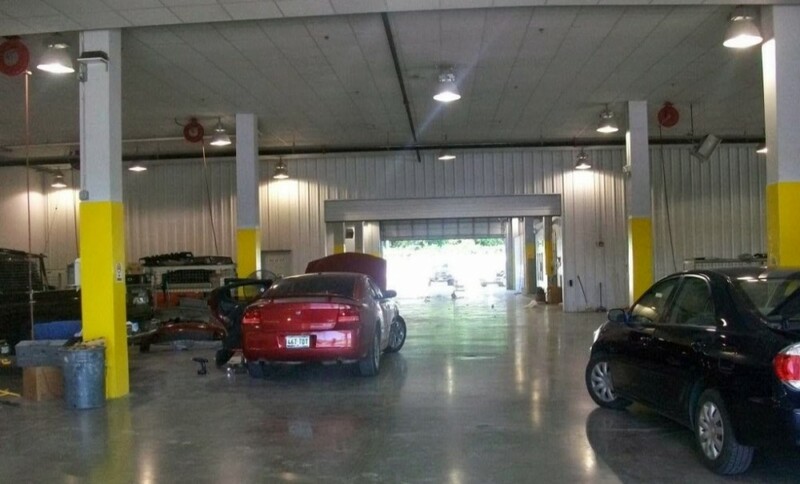 At Helfman Collision Center in Houston, we not only employ some of the best-trained technicians in the industry, our company ensures that your vehicle is being reconstructed using the proper repair techniques and latest processes. All Helfman Collision Center technicians are required to go through annual training and are welding-certified. This means we’re better prepared to repair your vehicle correctly on time, every time.